So, you’ve got all the classics. Your everyday trainer rotation consists of staples like the Vans Old Skool and adidas Superstars to the go-with-everything Converse All Stars. But we reckon it’s about time you level up your casual look and take your sports aesthetic to some new heights. Yes, we’re talking your favourite streetstyle silhouettes with an added height boost. Ladies, say hello to your new flatform trainers. If you haven’t already elevated your style with our hottest flatforms, surely these sportier flatform trainers will be your next purchase. Your favourite sneaker companies are jumping on the bandwagon to create eye-catching flatforms of their very own, all while keeping their streetstyle edge. The Vans Old Skool Platform really set the bar in the land of flatforms. They took the fashion scene by storm and if you weren’t lucky enough to nab yourself a pair the first time round, make sure you keep your eyes peeled over the coming months for the second drop of this wardrobe staple. With that being said, there’s plenty more where these elevated goodies came from. Here are our top 5 flatform trainers we reckon deserve a place in your wardrobe. The ellesse Panforte | Simple yet stylish and full of ’90s throwback vibes. 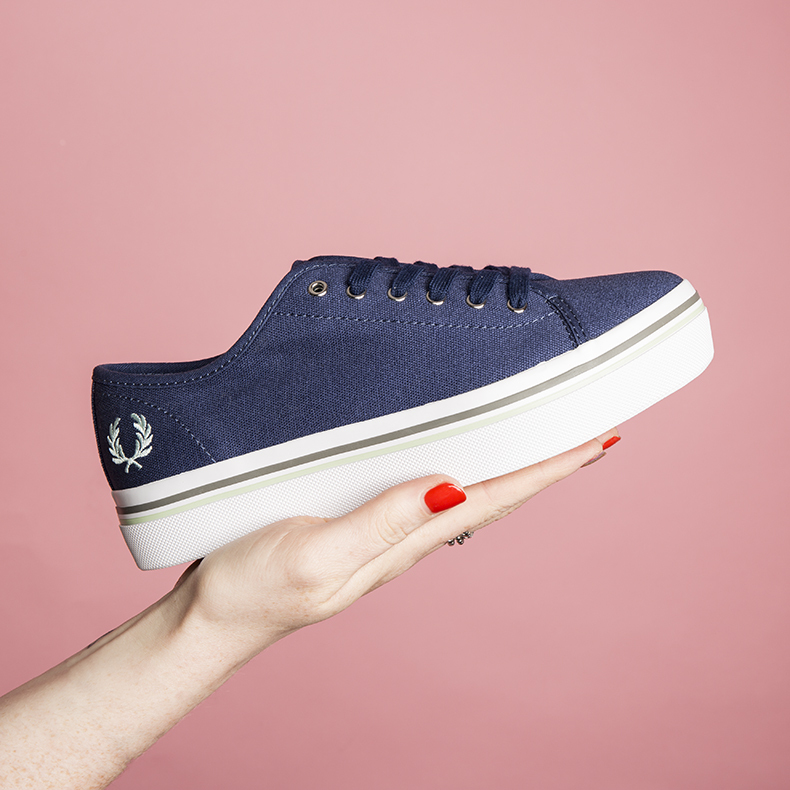 The Fred Perry Phoenix Flatform | A practical lace-up with all of the casual charm. The adidas Superstar Bold | A standout aesthetic with a legendary 3-Stripe status. The PUMA Suede Platform | Pastel perfect with a whole lot of street cred. The Superga 2790 Flatform Satin | Contemporary cool with a dash of femininity. Ladies, there you have it; an essential run down of the top 5 flatform trainers for the new season. We’ll say no more, all you have to do now is decide which one you’ll be pairing up with your summer wardrobe. And of course there’s plenty more where they came from, check out our full range of women’s flatform trainers.